Keep an eye out for goodies coming ahead of the game's launch soon. Naughty Dog is ready to commemorate Outbreak Day on September 26 with a whole new selection of new content and tidbits about the upcoming The Last of Us Part 2. The studio announced the news on Twitter, linking to a special site launched in celebration of the day, and you can see there will be plenty of cool ways for players to get in on the fun, with lots of goodies planned. Outbreak Day, for the uninitiated, is the day in the original The Last of Us when the cordyceps fungus hit "critical mass," as the mini site says on the official The Last of Us website. Ever since 2013, when the original game released, the team has used the day to tease and release new items, content, and a wide variety of other promotions. Right now, there's a countdown to when the event begins, which you can see at the top of the site. There's a wide list of reveals coming, including some mobile phone wallpapers, avatars, a PlayStation 4 theme, and lots more. Most of the images are blurred at the moment, but as we count down to the actual day itself, you can bet more will be revealed. 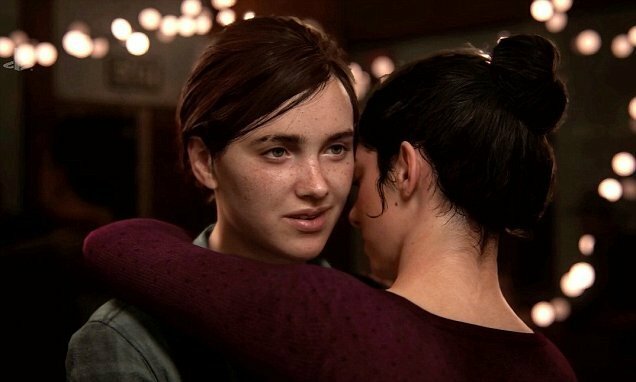 There's currently no release date for The Last of Us Part 2 just yet, but we'll keep you posted should one arrive on or around Outbreak Day!